At an impromptu gathering in 1940, Sergei Rachmaninoff demonstrated at the piano just how he wanted his new orchestral work, Symphonic Dances, to be performed. Rachmaninoff, one of the greatest of all pianists, reduced the orchestral score for a single piano on this occasion. 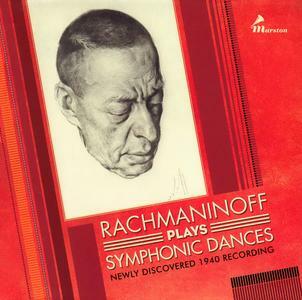 That recording is presented here in two versions: first, edited to conform to the score and again, just as the occasion unfolded, as Rachmaninoff jumped from place to place as he demonstrated. As a result of many years of successful producing of Kool&Klean series this album a compilation of the best tracks so far from 6 previous albums. The continued success of Kool&Klean genre is a result of talented approach and gently applied music craft by the mastermind Konstantin Klashtorni. His music feels like a soothing immersion into a musical mineral bath – a truly relaxing yet still sensual and romantic jaunt into the chill side of smooth urban jazz. With his affinity for the 16th-century sculptor Benvenuto Cellini’s advocacy of artistic and personal freedom, Hector Berlioz went straight for the grand gesture with his first completed opera. 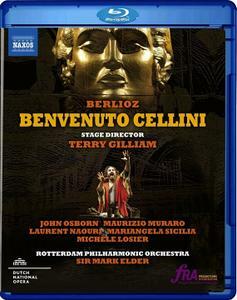 Returning to it years after initial production debacles, Berlioz stated that he would ‘never again find such verve and Cellinian impetuosity, nor such a variety of ideas.’ The plot revolves around Cellini’s wooing of Teresa, a match frustrated at every opportunity by his rival, the cowardly Fieramosca. Benvenuto Cellini is a pithy work combining romance, excitement, violence, comedy and spectacle; the perfect stage for Terry Gilliam’s stylishly colorful and larger than life directing. 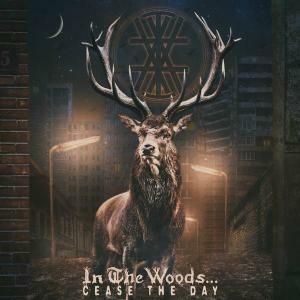 Progressive rock group with heavy Zuehl influences from Toulouse, France. Played a small amount of shows throughout the late 70s with French artists like Xalph, Uppsala, Philippe Cauvin, Saga, Albert Marcoeur, Art Zoyd, Univers Zero, and Magma. Recorded a single demo in 1981 that wasn't officially released until 2018. Years active: 1977-1981. Roland Wilson enjoys great esteem as a trumpeter and a cornett player who performs with his own ensemble, and as a musicologist his name stands for the rediscovery of many an early music rarity. On CPO's new recording we hear two highly interesting works that once were (and today still are) ascribed to George Frideric Handel. 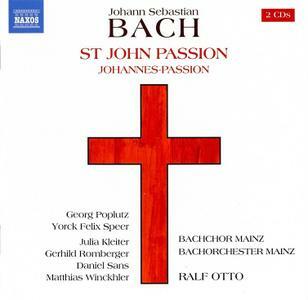 Johann Mattheson, who was working on the setting of the same libretto in 1723, wrote a detailed review of this Passion probably first performed in 1704 and published anonymously. 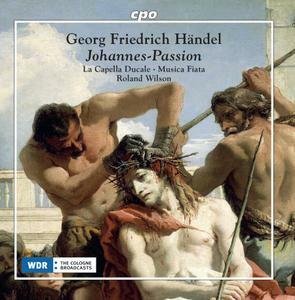 Although Mattheson does not mention the 'world-famous' man by name, his choice of words repeatedly offers clear references, for example, when he states that the inscription Pilate had put on the cross caused him 'new business' ('neue Händel'). 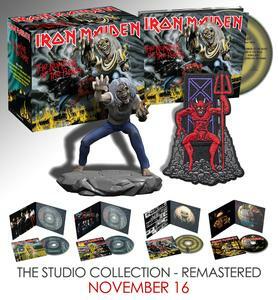 Parlophone Records (BMG in the US) will continue their reissues series of the IRON MAIDEN catalogue with The Studio Collection – Remastered, covering the band’s sixteen-strong studio albums across their career to date. 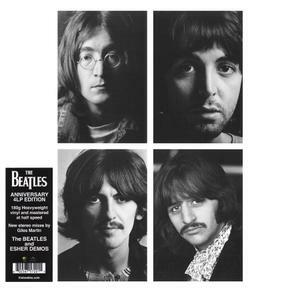 Following on from 2014/2017’s black vinyl releases and 2015’s Mastered for iTunes project, The Studio Collection – Remastered will be released on the Digipak CD format, with the track listing matching the original UK releases. 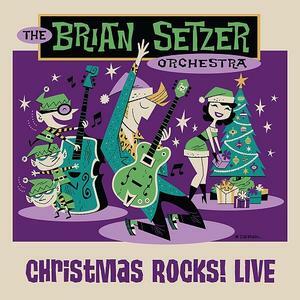 The recordings are taken from the same remasters as the 2015 hi-res digital releases. 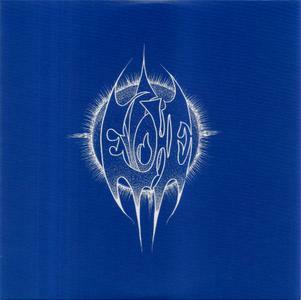 The albums will be released chronologically in batches of four, across a nine month period superseding the previously available studio catalogue and all titles will also be made available on streaming platforms. As a bonus for collectors, one CD from each batch of releases will also be optionally available in a specially artworked box featuring a 1:24 scale figurine and exclusive patch. In the November 16th batch, this will be The Number Of The Beast. 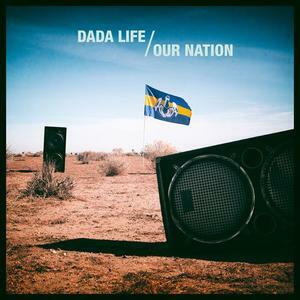 Our Nation is the 2018 album by electronic music duo Dada Life. This comes courtesy of So Bleeped via Universal Music. 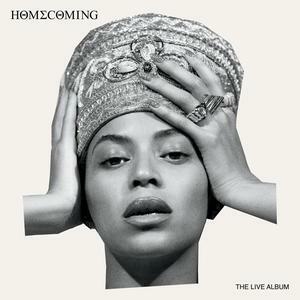 Homecoming: The Live Album (stylized as HΘMΣCΘMING: THE LIVE ALBUM) is the fifth live album by American singer Beyoncé, which was released on April 17, 2019. Recorded on April 14 and 21, 2018, at the Coachella Music Festival in Indio, California, just over one year prior to the album's premiere, the set features the entirety of Beyoncé's performance at the music festival which has since been deemed as "historic" by a number of music critics and media outlets. Two studio tracks – a cover of Maze's song "Before I Let Go" (which was previously covered by Destiny's Child in the late nineties but never officially released) and "I Been On" – follow the live recording, bringing the album's length to just short of two hours. The album's release coincided with the release of Homecoming, a documentary about the Coachella set that premiered on the streaming platform Netflix on April 17, 2019. House Clubhits Megamix 2018.1 is a 3CD compilation of some very nice house music. 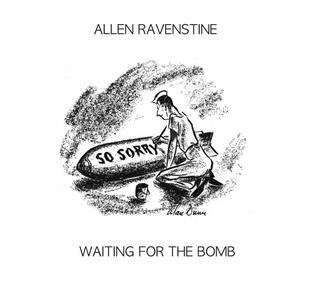 This was released by DisQRecords/Al!ve. 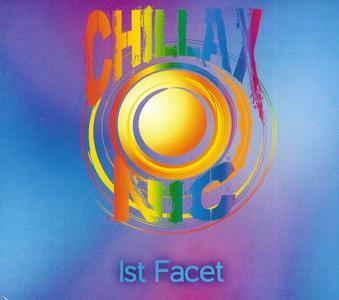 1st Facet is the opening album for Chillaxonic series produced and recorded by mastermind of successful Smooth Jazz series Kool&Klean - Konstantin Klashtorni. Getting slightly in different direction of Chill and Lounge however without loosing own sound signature, Konstantin implements here different sound and mixing techniques as well as masterly combining live instruments with electronic. The music of Chillaxonic can be described as a melodic crossover between Jazz Chill Lounge and Electronica with combination of live instruments. Easy listening, soothing and relaxing.